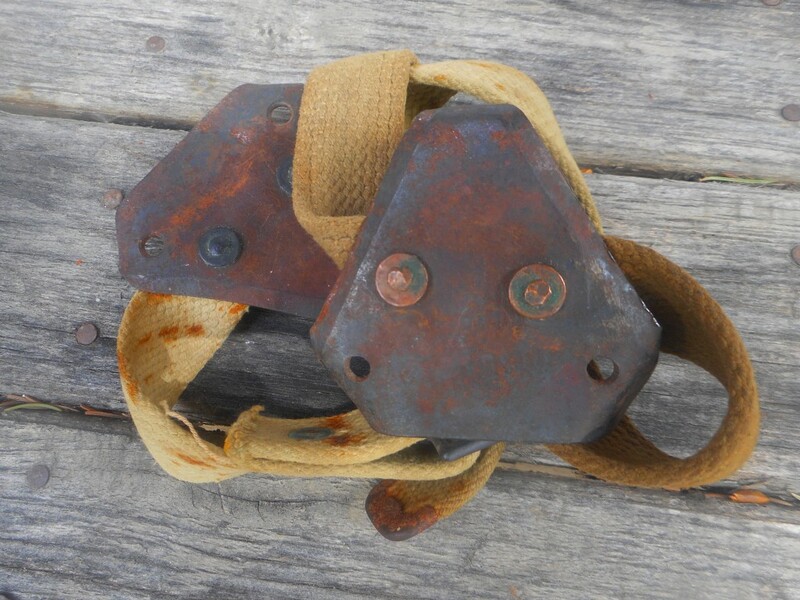 Wonderful Swiss Army hand-forged crampons. Circa: 1930's. Fabulous vintage mountainerring gear!